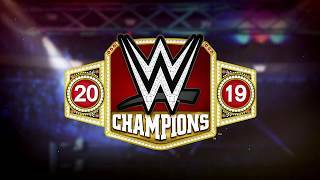 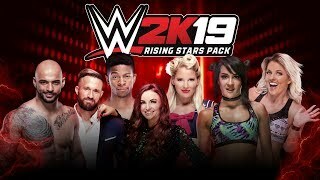 2K today announced the upcoming addition of new Throwback, Fusion and Hall of Fame cards – all with a WrestleMania 34 theme – to the WWE SuperCard Season 4 rotation. 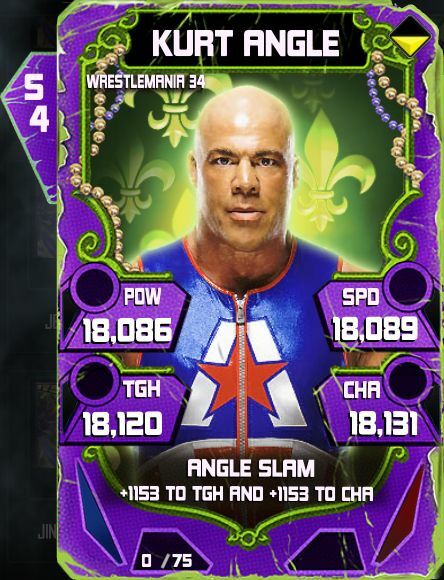 The new cards will be available as a series of updates for download beginning today on the App Store for iOS devices, as well as the Google Play Store and Amazon App Store for Android devices. 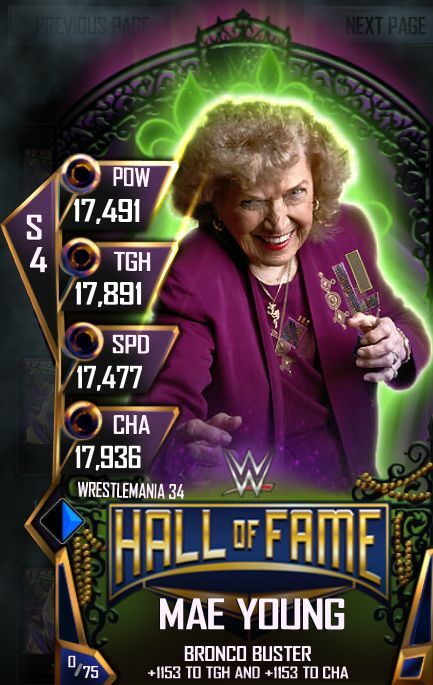 Hall of Fame Cards: Marking the in-game return of WWE Hall of Famer – Mae Young. 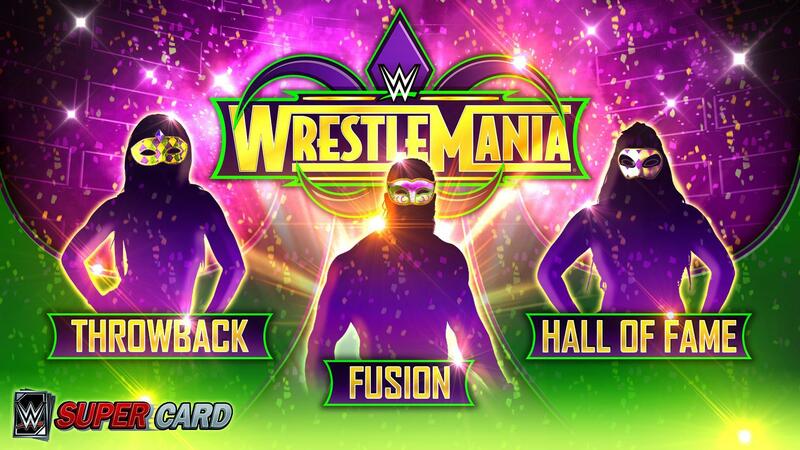 WrestleMania 34-themed Throwback cards are available for download now, with Fusion and Hall of Fame cards arriving in the coming weeks.